Our mission is help event organizers run better events through our live engagement event app. 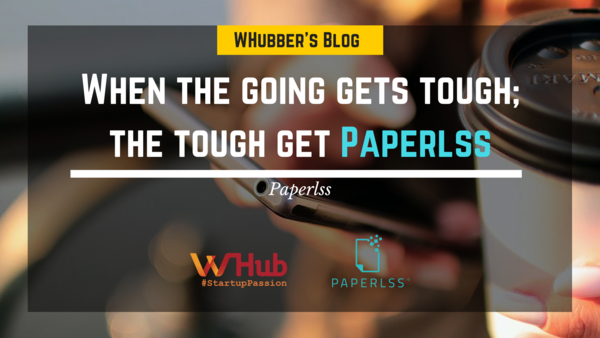 Paperlss Limited was founded in late 2015 as our team noticed the unnecessarily large amounts of paper being wasted in large scale MICE events such as exhibitions and conferences. We are a team of passionate individuals who care about the world and the technologies that surrounds it, and our mission is to maximize event experience using the latest software technologies. 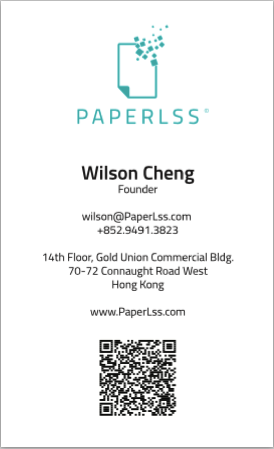 Contact us now and see if Paperlss is right for your event or community!